Hey guys! Hope you all are doing well. I’m here at TheAnimeScrolls with another brand new theory. Today’s theory is more of a list, it’s about some new sage mode users we could witness in Boruto. Also, this post is all about potential spoilers so whoever does not like to read spoilers please stay away from this post. So, without further delay let us begin. 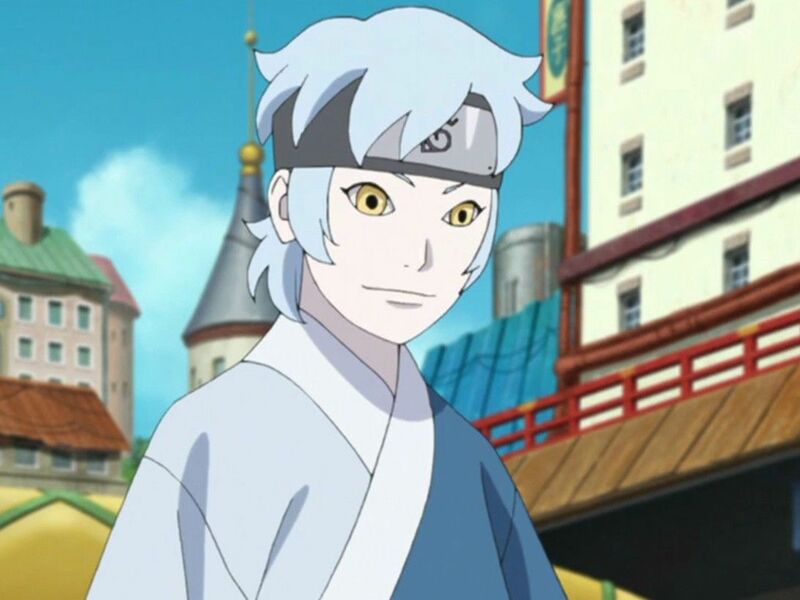 Mitsuki is a synthetic son of Orochimaru. He even has a synthetic brother known as Log. Mitsuki has already once activated his Sage Mode once in Mitsuki gaiden. His sage mode in Anime looked absolutely amazing. Mitsuki is able to use the sage mode of Cave Ryuchi. Orochimaru knows how to use this sage mode but due to a weak body, he never got to use it. When he created Mitsuki, he experimented a lot just so Mitsuki could activate and use it.